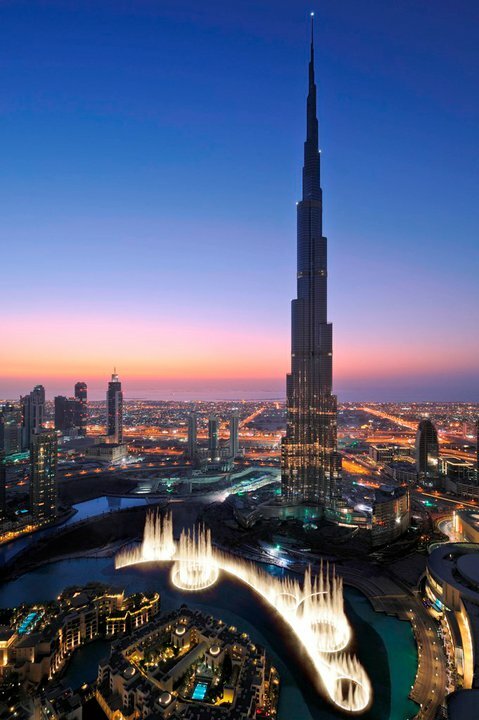 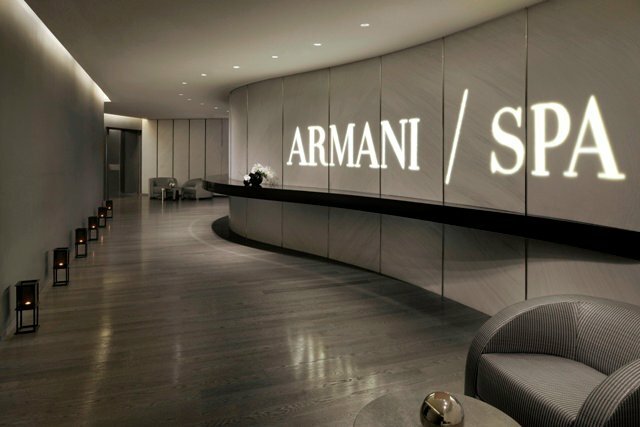 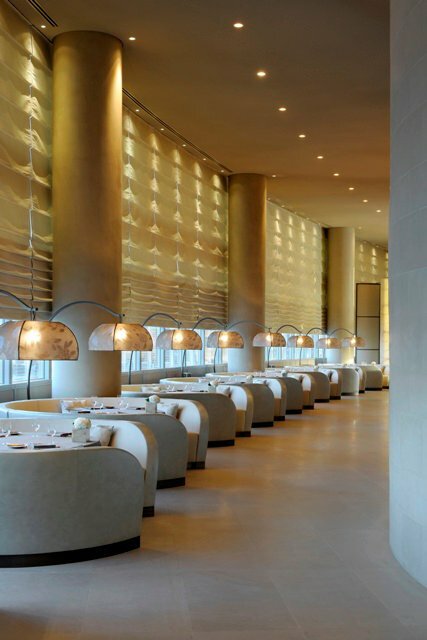 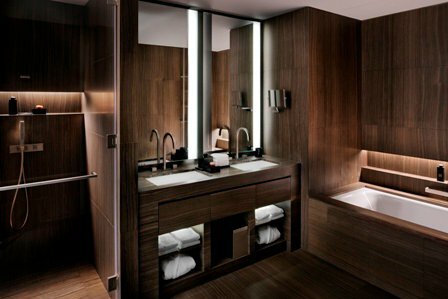 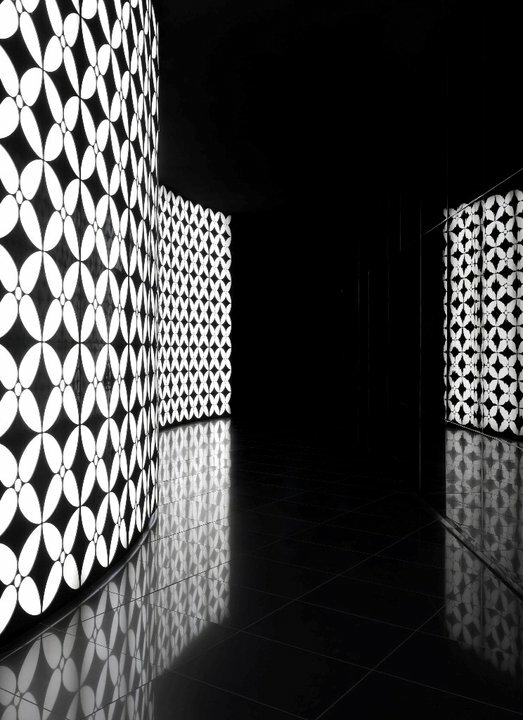 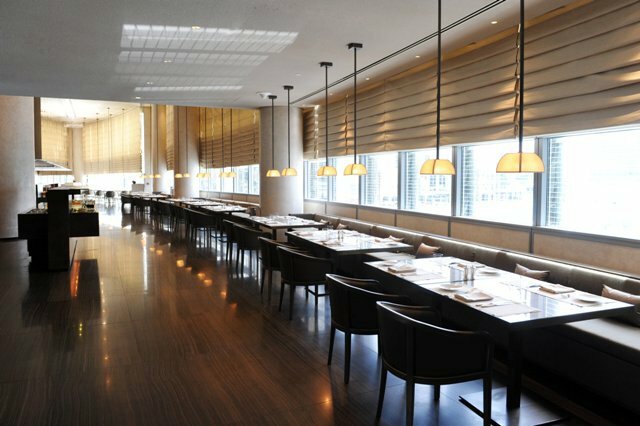 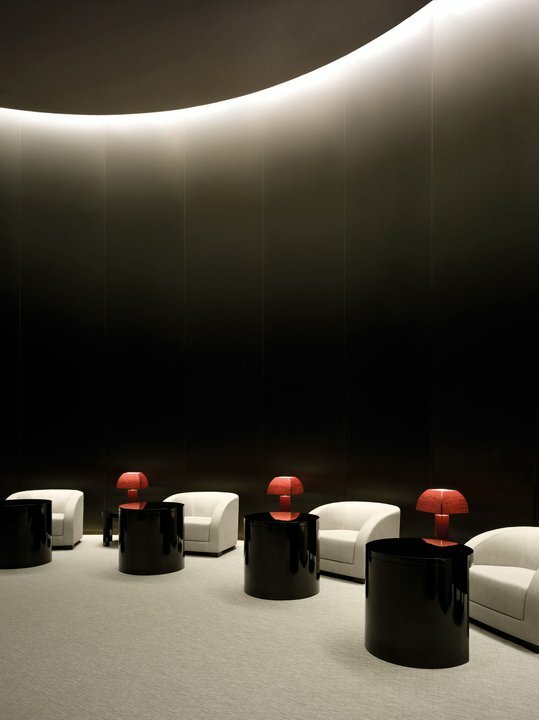 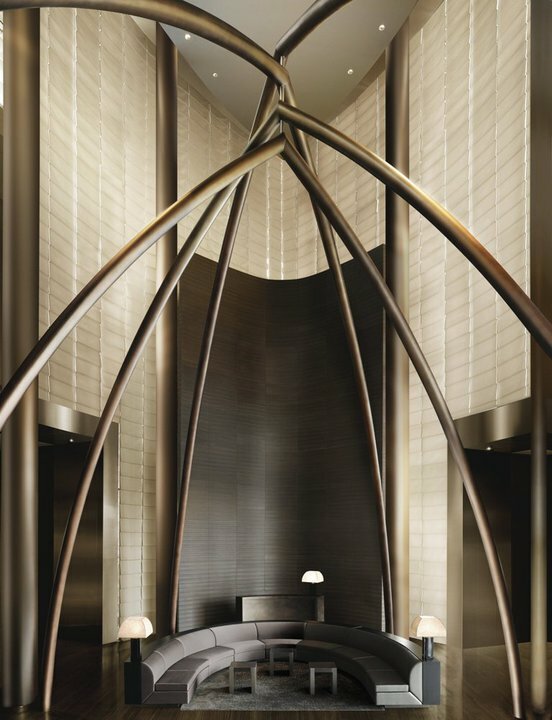 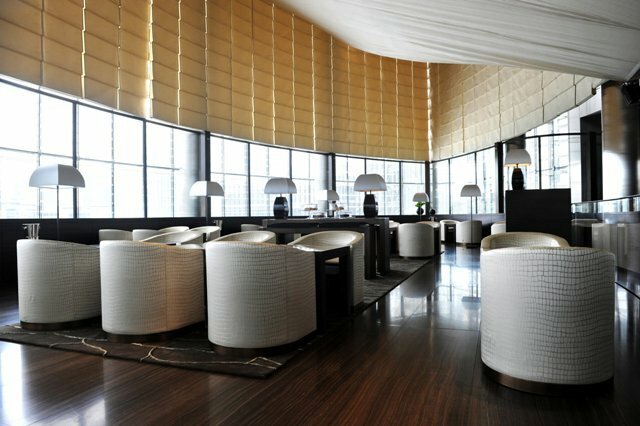 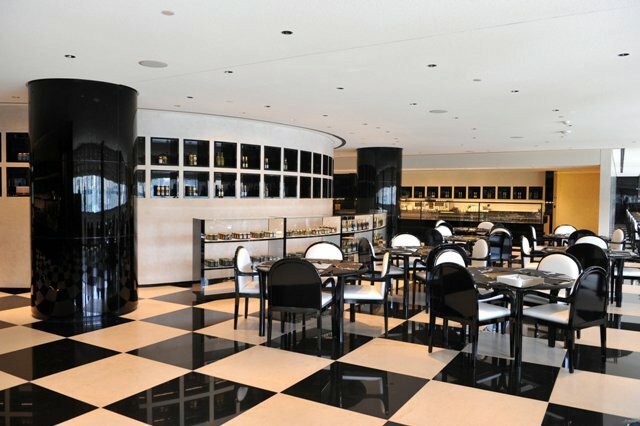 The Armani Hotel Dubai designed by Giorgio Armani himself is quite spectacular. 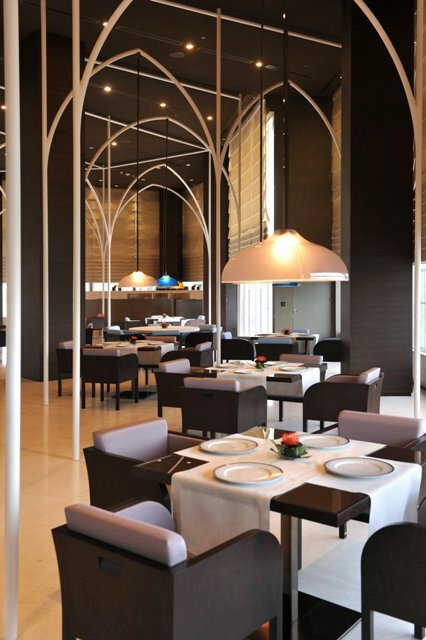 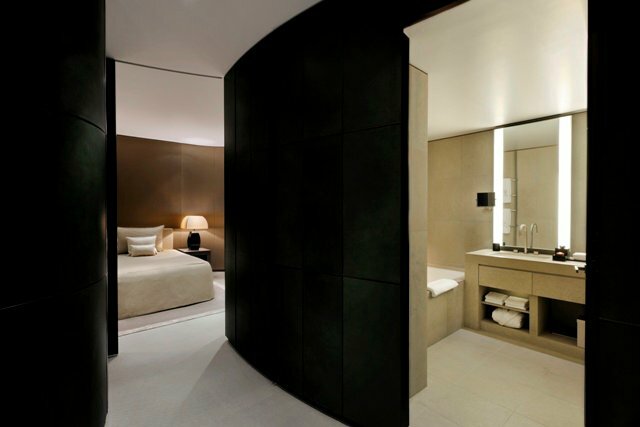 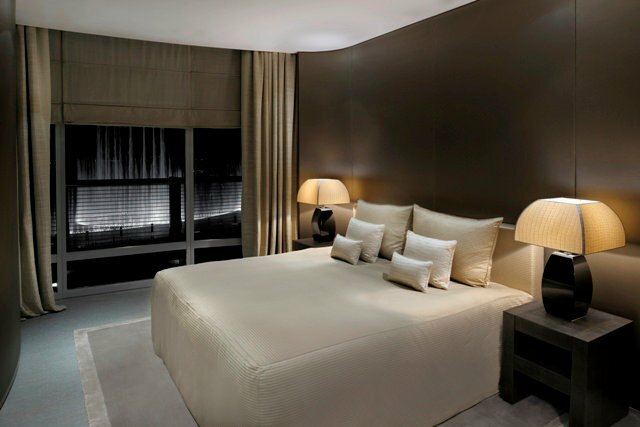 The hotel expresses minimalist opulence which makes it elegantly chic. 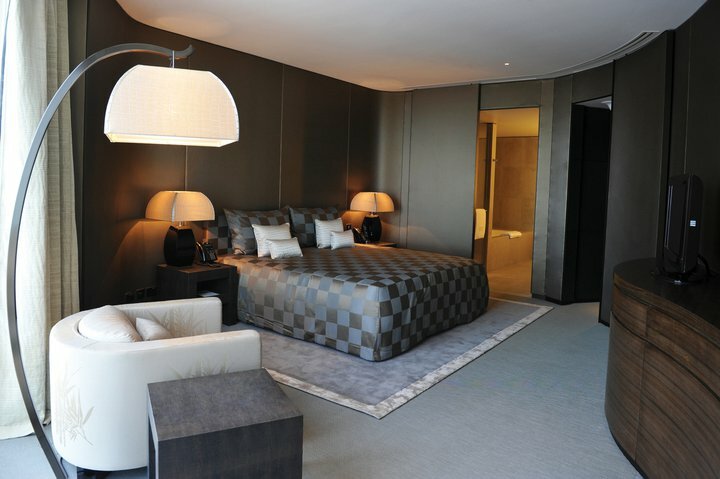 What flows beautifully with this design is the repetition of the furniture used within each room, which gives the guest a sense of uniqueness, in having their own particular space. 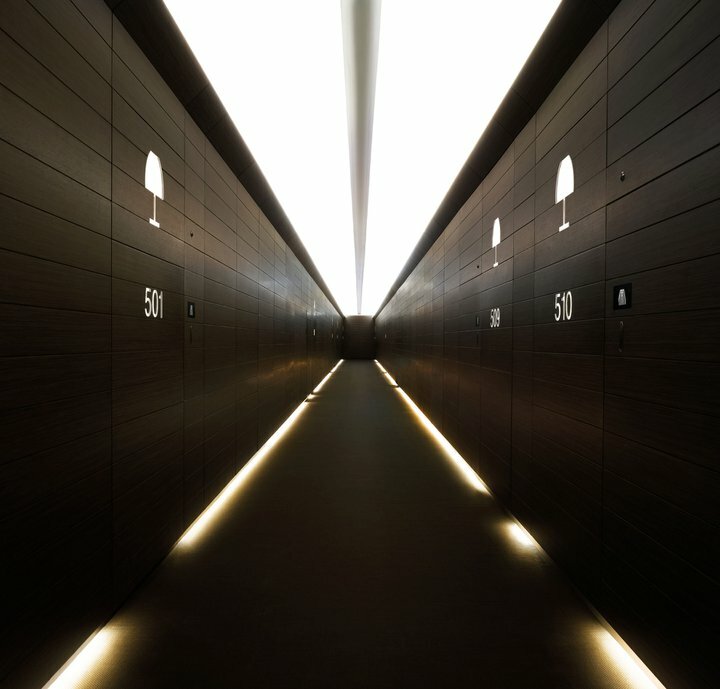 Symmetrically sublime, the singularity of each piece of furniture placed in sequence has been implemented into the design, so that each guest is offered their own private space. 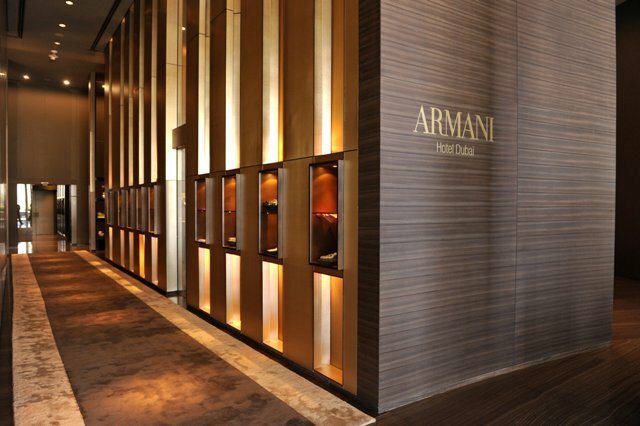 Luxurious materials have also been used, such as fine leathers and dark woods to create a sophisticated ambiance.